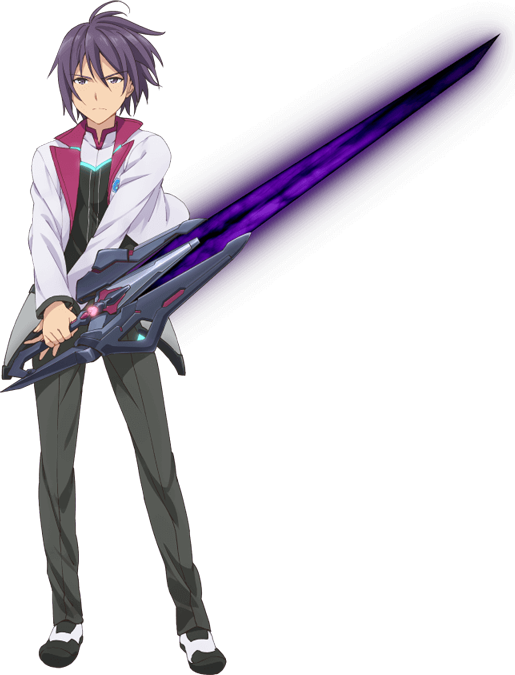 Are you still deciding wheter Gakusen Toshi Asterisk is worth it? I am giving you 7 reasons why you should get into it now! 1. 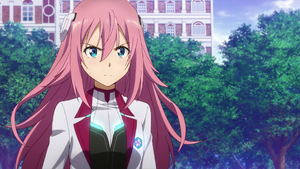 It’s an Infinite Stratos clone. A lot of people dismiss Asterisk because its an IS clone. I’d argue that it is a good thing. 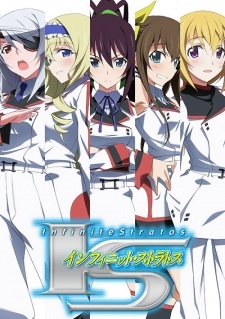 Infinite Stratos was a popular anime, and Asterisk copying IS’ format allows fans that like the format to watch a similar anime. Also while popular, IS did not invent the harem genre. And while Asterisk have similarities with IS, they are not completely similar enough to be called ripoff. 2. It has a fun engrossing plot. Behind the harem hijinks lies a deep engrossing story. Infinite Stratos is harem first, plot second. Asterisk on the other hand was envisioned with a plot first, harem second. Designed by MF Bunko as an IS replacement, Asterisk’s plot was planned in advance. As a result, Asterisk has an actual overarching plot that is consistent and gets you thinking. The characters’ background and their story are all fleshed out. 3. The characters are great. Every character in Asterisk has a point in existing. While the character design of the heroines looked like they checked as many fetish and character archetypes as they can, every one of them have a compelling reason to be in the story. This isn’t limited to the heroines, even the side characters have reasons for existing. The characters have their own goals, and work toward those goals. This isn’t like Mahouka where the characters only exists to praise Onii-sama. 4. Ayato is a great protagonist. While powerful, Ayato is not really a Gary Stu. His powers have limits and his opponents know how to exploit his weakness. This is a good thing as most anime nowadays have an overly powerful protag making the heroines useless or an overly powerful heroine making the protag useless. Ayato is strong, but not strong enough to carry the whole game by himself. As a result of this, the story doesn’t only revolve around the protag, but revolves around the protag and the heroines. 5. The fights are interesting. This isn’t a shounen where the person who wins is the one with the more powerful attack. Teamwork is an important part of the battle. Ayato is strong but he has limitations that prevents him from single-handedly taking on enemies. As a result, teamwork and exploiting weaknesses in the opponents’ strategy are how fights are won in Asterisk. This make the fights interesting. 6. There is a second season coming. Unlike most other light novel adaptation that is only 1 cour/12 episodes in length, Asterisk has a second season due to air in April. If you watch it now, you’ll be able to catch up by the time the second season airs. 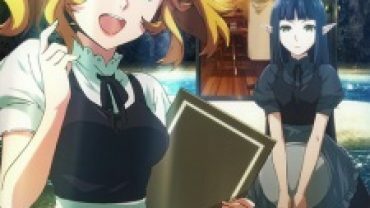 If you’re an avid anime lover, you know that an LN having a second season is a sign of a good anime. Kirin is the miracle of the universe. Okayyy, I may be exaggerating but Kirin is really one of the best oppai loli you can find. If you aren’t convinced yet, watch it for Kirin. You won’t regret it. No really. Note: I’m not saying that Asterisk is the best anime. 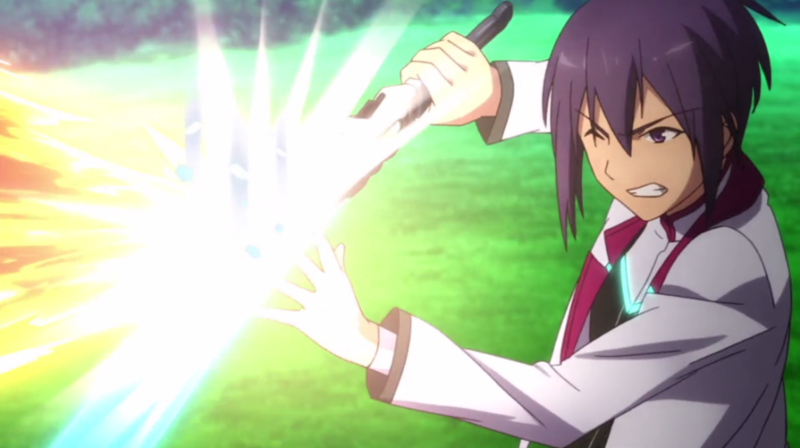 Asterisk, Rakudai and Anti-magic aired in the same season but if you have to ask me which has the best adaptation, the answer would be Rakudai followed by Asterisk with Anti-magic as the dead last. Anti-magic’s adaptation was just plain butchered. 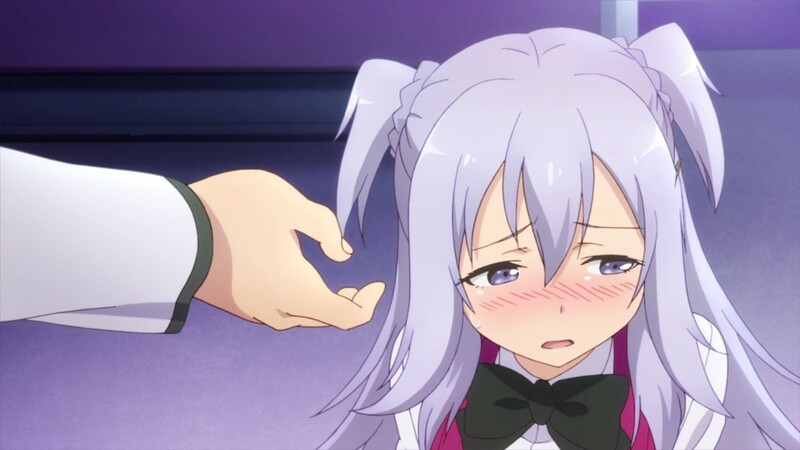 Asterisk’s adaptation wasn’t bad, on the other hand, it wasn’t great either. Meanwhile Rakudai has a great adaptation with fluid animation. Well Rakudai has no character that can beat Kirin.